I thought the big story in my life this week was the skin-eating bacteria infection on my arm that might have been caused by a poisonous caterpillar. But instead, today’s adventure appears to be much more interesting. I was mugged. A few weeks ago I signed up to do a 5K with some of my co-workers. 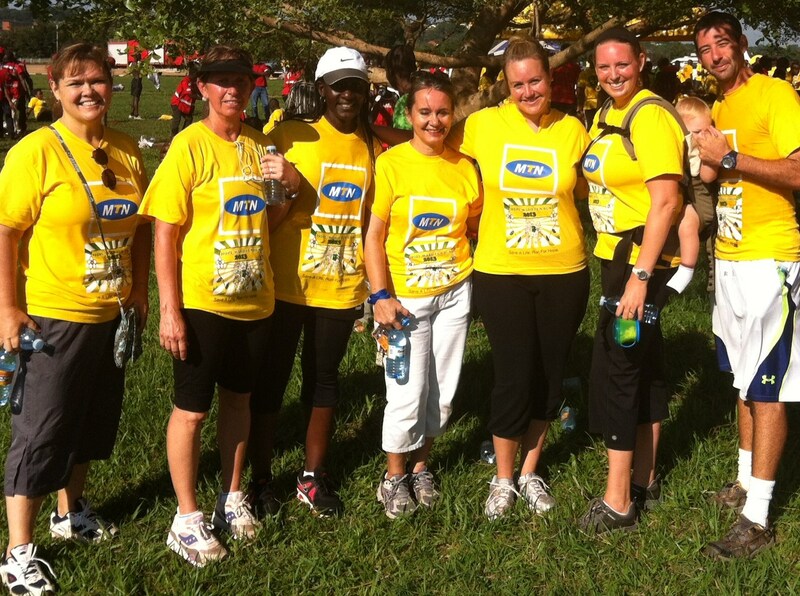 The run/walk was to raise money and awareness for the Hope Ward at International Hospital Kampala. The Hope Ward is a charity medical and surgical ward for children who need medical attention around Uganda. What a great cause! I woke up at 5:30 this morning and rolled out of bed, put on my way-too-small, bright yellow “Fun Run” t-shirt and waited for my ride. There were about a dozen of us from Heritage who participated in the event. Some people ran the 10K while the rest of us walked the 5K. It was a cool, sunny morning, and it seemed like the perfect day for the event. More than halfway through, I was walking and talking with Lisa and Kathleen. 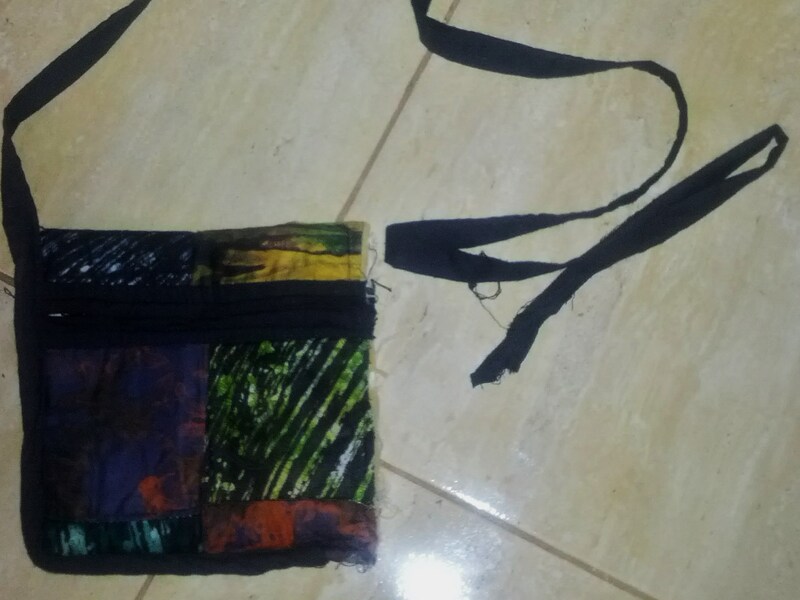 My small Ugandan purse was slung across my body- the way we are supposed to carry it- and held my Ugandan cell phone, my American cell phone (that I use for internet and photos), cash, lip gloss, and keys to my apartment and car. We were in a really nice neighborhood and there wasn’t much traffic. All of a sudden, a boda boda zips up by me. I thought I was being hit! Then it all happened so quickly. The driver grabbed the strap of my purse and yanked it off of me while he sped away. I didn’t even realize what had happened until I saw him disappearing into the distance with my purse in his hand. Then I looked around… everything, and I mean EVERYTHING from my purse was lying on the ground. 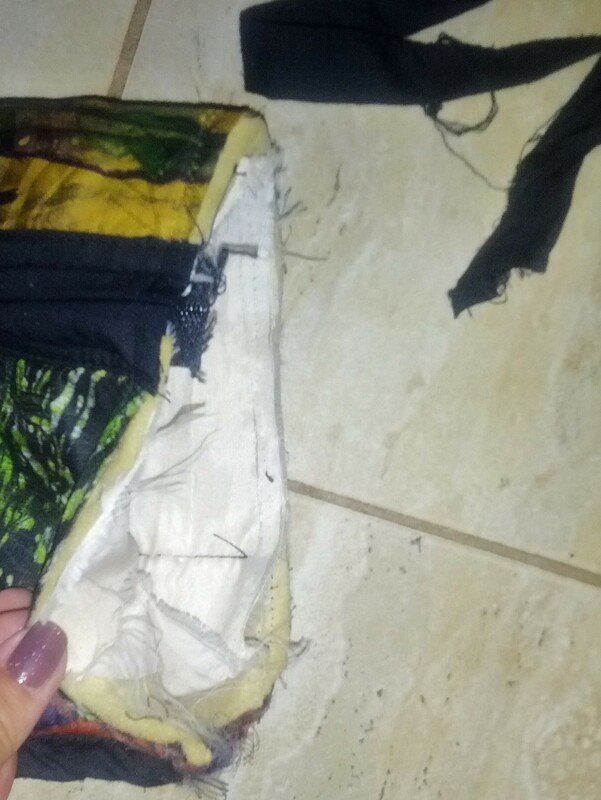 Thank goodness for my poorly-crafted Ugandan purse, for it completely busted open when he ripped it off of me. My American phone has a bit of a shattered screen now, but it still works. My Ugandan phone still works as well. The boda driver who attempted to rob me apparently didn’t want an empty purse, for some of my friends found it on the side of the street while we finished the walk. Honestly, it wasn’t a huge deal, and I know this happens often here. But still, when I really think about it, it was pretty scary. I was just walking. I was carrying my purse how we’re supposed to carry them… and that didn’t stop him from mugging me. I’m a big “what if” person, and a lot has gone through my mind today. What if he had been successful and got everything in my purse? What if he had hit me while trying to steal it? What if the strap didn’t break and he dragged me down the street with him? The “what ifs” could go on forever and ever, but what I really need to do is thank God that the situation wasn’t worse. Even though the boda driver didn’t end up with my stuff, I can now add “got mugged” to my list of random things that happened in Africa. Tomorrow I head back to the doctor to have my “caterpillar wound” looked at to see if it needs to be packed with honey for another few days. Ah yes, a blog post for another time!